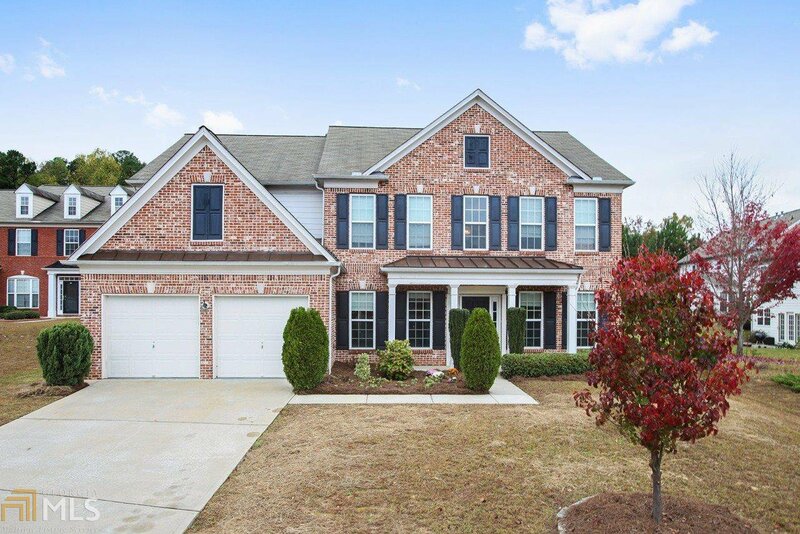 Beautifully renovated home in prestigious Princeton Lakes! Upgrades includenewly installed dark hardwood floors, new beautiful Napoly granite in kitchen, new plush carpet, new HVAC, new ss microwave and dishwasher, freshly painted throughout professionally landscaped, freshly stained deck, painted garage floor, and new lighting! Listing courtesy of Harry Norman Realtors. Selling Office: Coldwell Banker Residential Br.